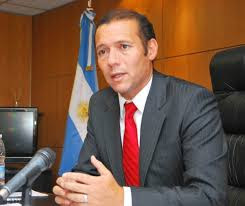 "The jury trial in Neuquén is a complete success," said the Home Secretary, Juan Pablo Prezzoli. 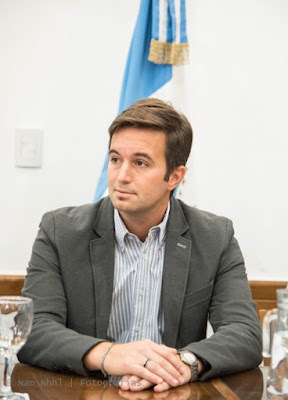 "Five years after its entry into force, with Neuquén being the pioneer province in the country to establish the jury, the citizens have shown a very strong commitment with the system. We will expand the right to jury trial, enabling more felony cases to be heard and decided by the lay citizens," he said to the press when leaving an important meeting that took place at the headquarters of the Executive provincial branch. The agreement in Neuquén is total: next year, the Legislature will discuss a reform to the current jury bill to expand the cases to be tried by juries. According to this, practically all felonies whose maximum abstract penalty exceeds ten (10) or twelve (12) years of imprisonment will be heard by a jury. Justice Alfredo Elosú Larumbe, from the local Supreme Court of Justice, also confirmed that the contorversial rule that allows the jury to decide their verdicts by a majority of 8-4 votes will be reformed and that the unanimity rule will be furtherly discussed. "We will review the majority rule established to reach guilty and not guilty verdicts with 8 votes. This is a much more technical debate, but one that should still be evaluated," the judge said. 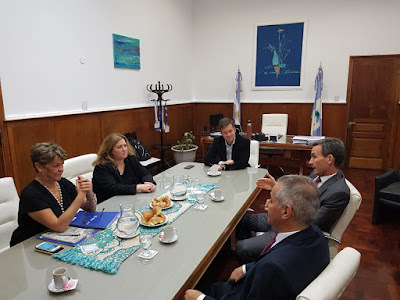 The meeting was assembled to review the progress of the successful Neuquén criminal procedure reform and to include the study of jury trial as mandatory content in elementary schools and high schools ("ME JUROR PROGRAM"). 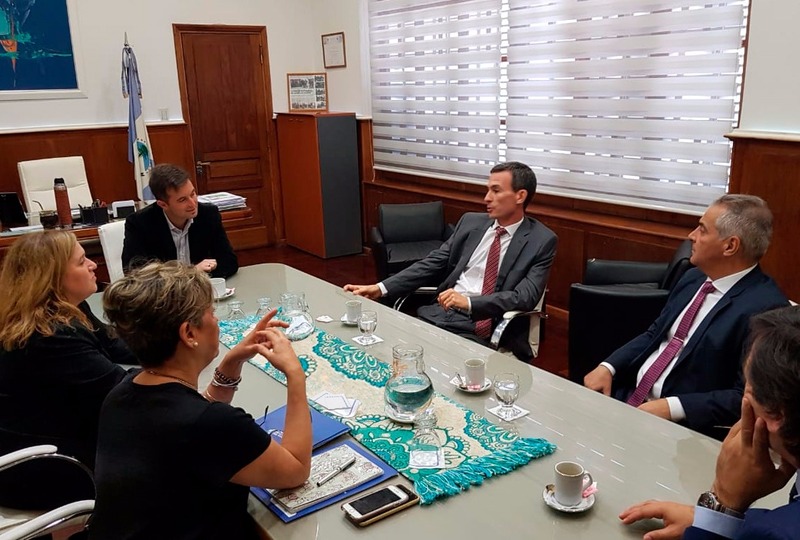 Together with the Home Secretary Prezzoli, the meeting was also attended by the Minister of Education Cristina Storioni, justices of the Supreme Court Soledad Gennari, Germán Busamia, Alfredo Elosú Larumbe and the Attorney General José Gerez. As we have said several times on this website, Neuquén has an enviable institutional behavior and an unprecedented political maturity. That is what allows him to correctly move towards increasingly innovative models without taking false steps, and by taking into account the inputs of different national and foreign experts. Due to the prestige of the jury system, the two proposed changes to the Criminal Procedural Code will be announced by the Governor himself at the beginning of the legislative sessions in March. The Government of Neuquén has thus decided to consolidate and strengthen Neuquén's jury system, especially after carefully reviewing its own results along with those of the province of Buenos Aires's (whose juries have successfully rendered resounding verdicts in almost 300 trials). These results are precisely the ones that encouraged the aforementioned reforms. As highlighted by local newspapers, Prezzoli held a meeting to dialogue with the two other branches, and stressed the joint work to "increase the access to justice and the real and effective citizen participation in the area." "We are convinced that it is possible to expand the jury system and create greater access and participation, and we believe that the best way for these determinations to succeed is precisely by meeting, reviewing the policies, raising awareness, and only then tailoring proposals to send to the Legislature. We know that by doing things this way, we will achieve an optimum process of formation and decision-making that we understand, its the best, " he explained. 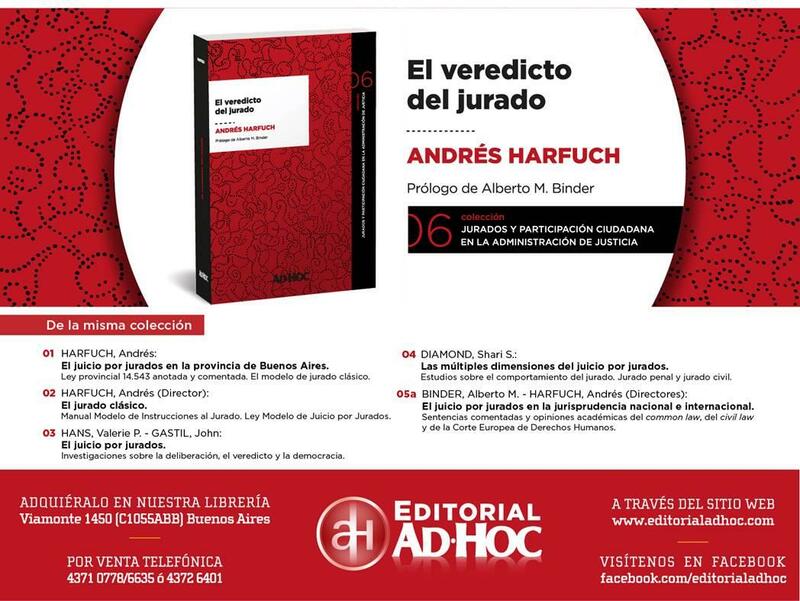 For its part, CJ Neuquén´s Supreme Court of Justice, María Soledad Gennari, said that due to the successful establishment of the jury "we are in a position to move forward and spread the jury trial system to a larger field of application, democracy, legitimacy and citizen participation. Most of all, we would like more kinds of cases to add-on to the sexual crime cases that are being judged by jury trials"
The Attorney General José Gerez highlighted that "today the main point of the discussion revolves around the role of the citizens as judges of their peers. I think that the experience over these five years is positive, and what we are trying is to is to raise the number of jury trials, giving a vote of confidence to the citizenship. It's about expanding the civic engagement on jury trials"
He argued that "the protagonists of the trial by jury are the citizens, who have proven to be up to the circumstances and have complied with their duty perfectly. That's why I think it's key to continue embracing and expanding this civic engagement, so more felonies can be decided by jurors"
Justice Roberto Busamia considered that "if we take into account the experience and the results obtained over five years of the enforcement of the jury trial system, we agree that the citizenship especially values this experience and that the jury trial system is a great opportunity to achieve direct participation of the citizens ". "We understand that all the social conditions are given to expand the jury trial system. 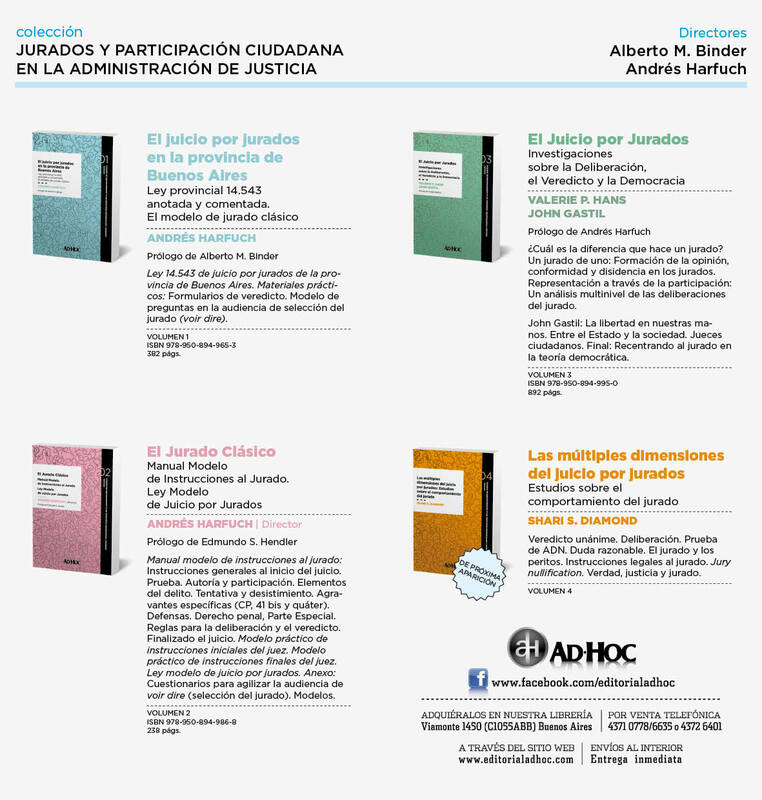 We are going to begin studying the conditions under which citizen participation can be broadened, especially considering that most of the fears that were raised at the beginning of the experience back in 2015 have been proven false by the system itself and thanks to the shared participation of jurors and judges" he concluded. The research showed that 74% of the citizens who served as jurors are more predisposed to participate in public issues and that 66.3% of them have more confidence in Neuquén's justice system.